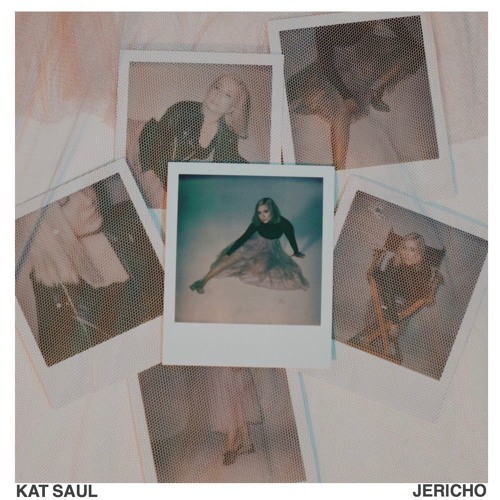 With precision and impressive production, Kat Saul’s “Jericho” is your next summer pop celebration! 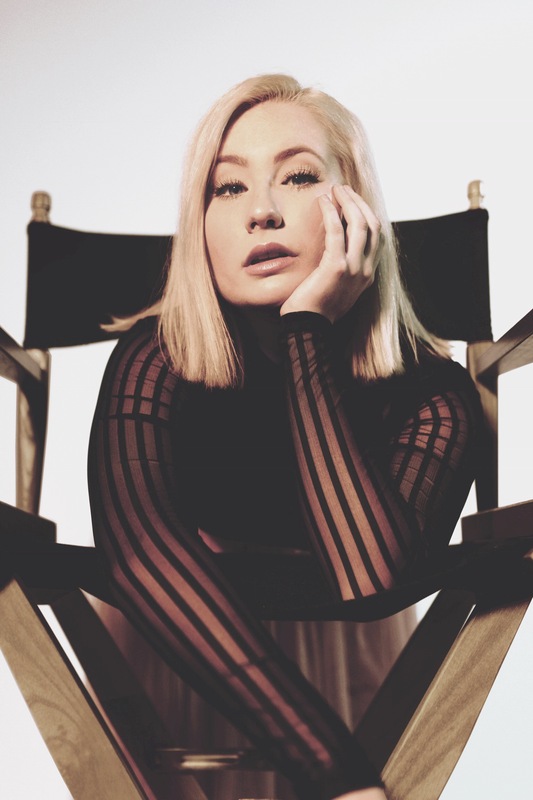 Nashville-based pop princess Kat Saul has a voice that twists the small-city feeling with the glamour and seemingly out-of-reach successes of LA’s elite. You can place her voice in an underground indie scene, or belting on the state of an arena show. Though she’s yet to get there, it would be no surprise if her talents propelled her into the unthinkable. Atwood Magazine is proud to premiere “Jericho,” Saul’s latest single. The track is a powerhouse hit about a relationship in which one party is unsupportive and degrading. That being said, the production on “Jericho” is equally impressive. Still, it doesn’t overshadow the main point that is Saul’s vocals. The track sounds radio-ready. It’s far from being a bedroom-produced track, though the song itself could be successful in a stripped version. From writing to production, the full track is charismatic, stunning, and undeniably addictive. With a pop beat that will be stuck in your head all day and a voice so clear and precise, it’s hard not to press play over and over again. Saul will have no issues finding herself on summer playlists, from those of new fans to the coveted positions on Spotify’s discovery lists. It’s just a matter of time before her exposure is great and her songs aren’t rare to hear.